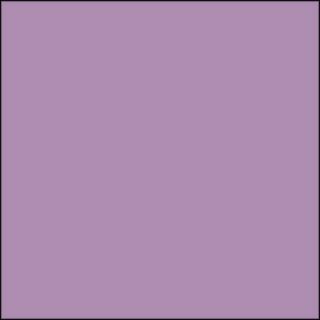 Ease your work with ready-to-use purple colored cocoa butter. 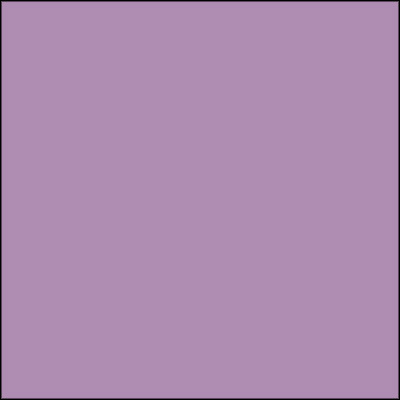 Obtain an identical coloring with each use. 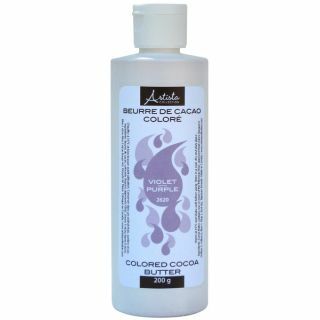 The purple colored cocoa butter can be sprayed (gun or airbrush), applied with a paintbrush or added into the masses to be colored.